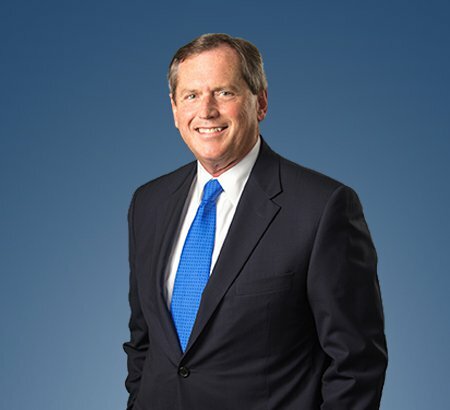 Thomas J. Gibney concentrates his practice in the areas of human resources management in the private and public sectors, employment litigation, private and public sector labor negotiations and contract application, workers' compensation, and federal and state safety regulation litigation. He is a member of Eastman & Smith. Mr. Gibney is a frequent lecturer on the Affordable Care Act, National Labor Relations Act (NLRA), Occupational Safety and Health Act, Family and Medical Leave Act (FMLA), civil rights legislation and workers' compensation laws. His administrative practice includes regularly appearing before the NLRB, OSHA, Industrial Commission of Ohio and various federal, state and local civil rights agencies. Mr. Gibney also regularly counsels employers on ways to prevent such litigation. Honored for pro bono work with the Volunteer Guardianship Program of Lutheran Social Services of Northwestern Ohio which provides legal guardians for indigent, incompetent older adults in Lucas County.